Everybody is invited! - Jeder ist eingeladen! We are meeting for a silent meditation offering love and presence amidst the restlessness of public everyday life. Meditation creates a silent space for all participants, independent of age, birth, nationality or faith. It's very simple to allow this silent space within in a spontaneously forming community, thereby radiating silence and serenity to the outer world. We are sitting for forty-five minutes and afterwards humming and chanting for fifteen to thirty minutes. Wir treffen uns zu einer Meditation in Stille, mit der wir gemeinsam ein Zeichen der Achtsamkeit, Liebe und Präsenz inmitten der alltäglichen Unruhe des öffentlichen Lebens setzen können. Die Meditation schafft einen Raum der Stille für alle Teilnehmer, unabhängig von Alter, Herkunft, Nationalität und Glauben. Es ist ganz einfach, in der spontan entstehenden Gemeinschaft den Raum des inneren Frieden in sich zu erlauben und damit auch nach außen Ruhe und Gelassenheit auszustrahlen. Nach einer dreiviertel Stunde in Stille, summen und chanten wir gemeinsam für eine viertel- bis halbe Stunde. Why meditate, chant or do Yoga? 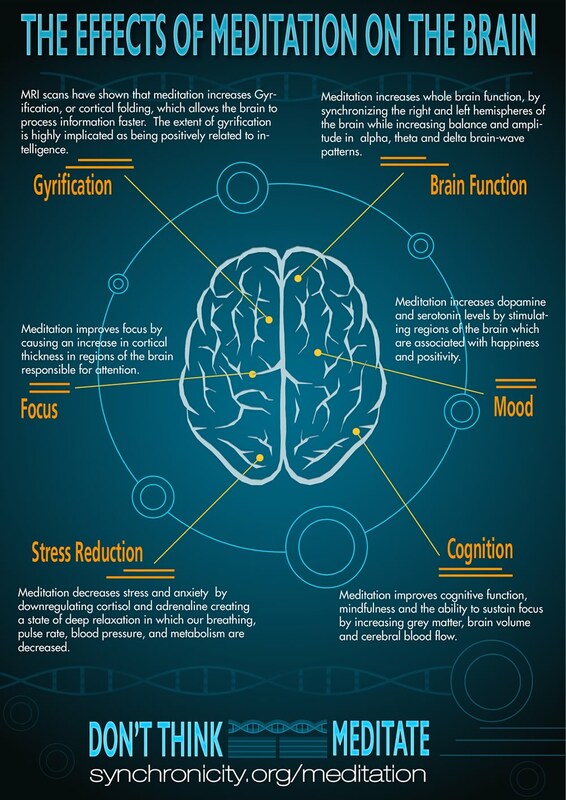 There has been a lot of research since the sixties, when meditation became popular in the West, that meditation creates, allows and enforces certain brainwaves, which are often experienced as joyful calmness. While sitting in meditation you can simply find a comfortable position with closed eyes and let the thoughts, the breath and other processes within you pass by and listen to the outside sounds without getting mentally or emotionally involved . You may also practice the Tibetan Heart Meditation or repeat a mantra of your choice. Whatever may happen, stay relaxed and enjoy! Similar harmonizing effects on the brainwaves and the whole body mind system can be experienced, when you chant or do Yoga practices. Why do it in public areas? When people are coming together, their brainwaves can synchronize and the effect is multiplied. Of course you can go to an Ashram or a Yoga Studio, but meeting in public places has the advantage that it is free of cost, we can enjoy the open sky and fresh air, and people passing by might like to join in spontaneously.